Innovations are taking its place as the automotive industry is beginning to change. The general public was skeptical when Tesla set its foot upon the electric cars industry. Although Tesla got the first scoop of the electric vehicle market, it is not a matter of surprise that other car makers are also trying their hand upon the electric car industry. Now, there are a number of companies that are into vehicles that can be charged before it plies on the road. When it all started electric cars were slow and had a limited range. When Tesla introduced their cars it seemed as if they were the only organization that can bring out an electric car that has more power and better range. Later on it was realized that this wasn’t the case. Here are 10 Tesla competitors you need to know about. 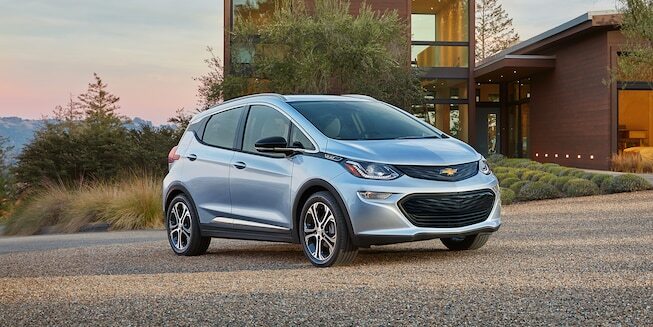 As one of the electric cars with the longest range Chevrolet is another competitor to Tesla in the world of electric cars. With an amazing range of 238 miles its pricing starts around 38 thousand dollars. This is not a Tesla like price (around half of what Tesla’s price is) yet it offers more space of that of a SUV. It has roomy interiors and is versatile on the inside. Chevy has already delivered more than 23,000 cars while Tesla might have a delivered a 10,000 cars. No doubt Chevy Bolt is a tight competition for Tesla. Audi has also set their foot upon the electric vehicle market with the Audi e-tron Quattro SUV. The company says that the car has a range of about 442 kms. The car boasts of a 94 kwh battery pack. The all electric SUV is equipped with 3 electric motors for a combined power of 320 kw. These electric motors push the car from 0 to 100 kmph in 4.5 seconds. DC fast charging will light up the battery in just 50 minutes. 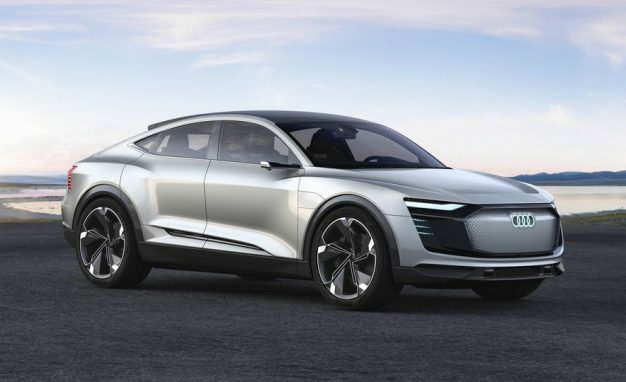 The all new Audi Etron Quattro is supposed to hit the roads in late 2018. Volkswagen has already come up with their version of electric cars, the Volkswagen Budd-e. This is not just a car but a creation. It has a couch at its back and is 100% electric and is something to look forward to. 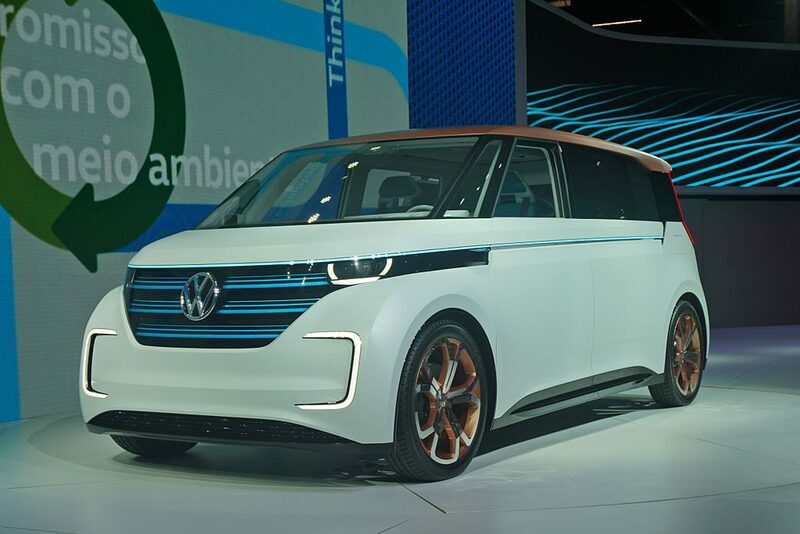 It was first showcased in the Consumer Electronics Show in 2016 and Volkswagen is planning to get it on roads by 2020. It provides a range of 233 miles and the batteries will charge in just 30 minutes to 80 percentage. The model is an eye catching concept and appeals to people who are interested in a minibus. 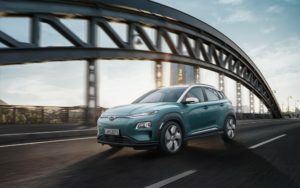 The south Korean company is taking a bold step into the electric car industry with its Kona EV. There are two options for Kona with a longer range that is said to have a 64 kwh battery pack with an EPA range of 292 Kms. The car was recently unveiled in production form at the 2018 Geneva Motor Show. It goes from 0 to 100 kmph in a little more than 7 seconds. It has a 39 kwh and 64 kwh batteries which has a range of 300 kms and 470 kms respectively. 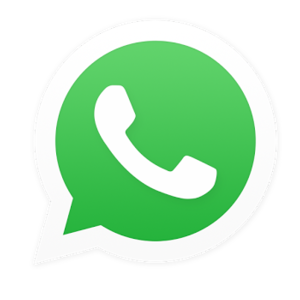 It terms of charging a one hour fast DC charge will get you 0 to 80 percent charge. 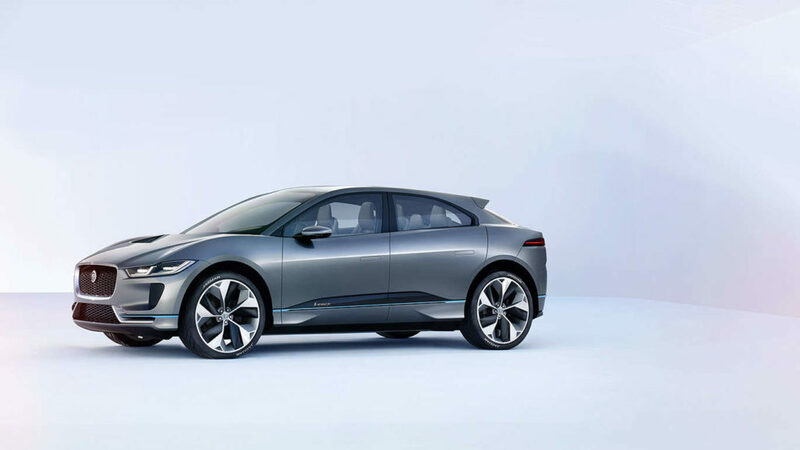 The mission of I Pace is to become the most refined electric car according to the Jaguar’s marketing team. In the initial stage these cars went through 8 weeks of vibration testing. The I pace features a 90 kwh battery and has two motors that offer a combined power of 294 Kw and 780 m of torque. This will propel the car from 0 to 100 kmph in 4.8 s. The I pace has a range of 480 kms in a single charge and DC fast charging will take 2 hours. What makes the I pace different is its dimensions? With the freedom given by the absence of a conventional engine a few changes have been made. For starters the hood of the car is relatively small and the cabin has been extended forward. This was done to give more room to the interior. By 2025 Jaguar wants all of its new cars to be produced to be electric. Yet another magnificent invention by Volkswagen this is the new revamped version of their Golf GT. It can travel 125 miles between charges. The pricing starts from around 30,000 dollars. The e-Golf comes with automatic headlights, keyless ignition, heated wind shield and many more features. One of the best among electric vehicles it edges out the Hyundai Ioniq. It is not over priced and is affordable to the general public. It is wonderful to see larger automobile companies getting into electric car industry. For a long time we are hearing about the promise of electric cars. Now we are finally seeing the dream realized. The Porsche mission E is claimed to be one of the fastest among electric cars. It can go from 0 to 100 in about 3.5 seconds. These cars have an advanced cockpit and claims to achieve a top speed of 250 kmph. To keep the acceleration going strong all the way to the top speed, 2 speed gear boxes will be used. 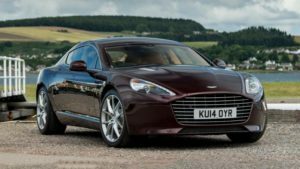 The British company has recently revealed that they are making an all electric vehicle version of their car the Rapide. It is set to be in production by 2019 as part of the company’s electric vehicle initiative. The Rapide will have 600 kw of power which is one of the most powerful engines for an electric car. It has a range of 320 kms on a single charge. The cost is set to be 255,000 dollars and has a limited production run of hundred and fifty cars. Aston Martin is teaming up with the Chinese firm LeEco to develop the electric car. With a 150 mile range Ford has come out with its electric model ‘Focus’. With a determination to hit the markets by late 2018 the Focus boasts more interior space than the VW e-Golf or the Hyundai Ioniq. It has a ‎143 hp engine equivalent to 107 kW. 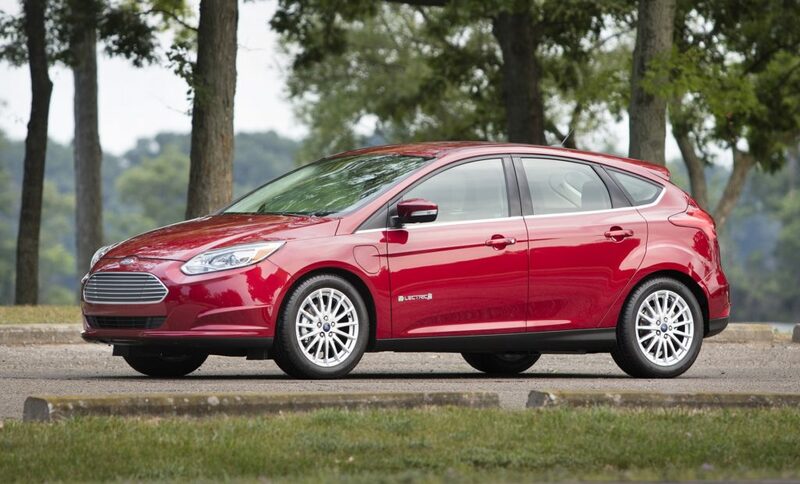 The Electric model of focus will have the same body of the gasoline powered Focus. 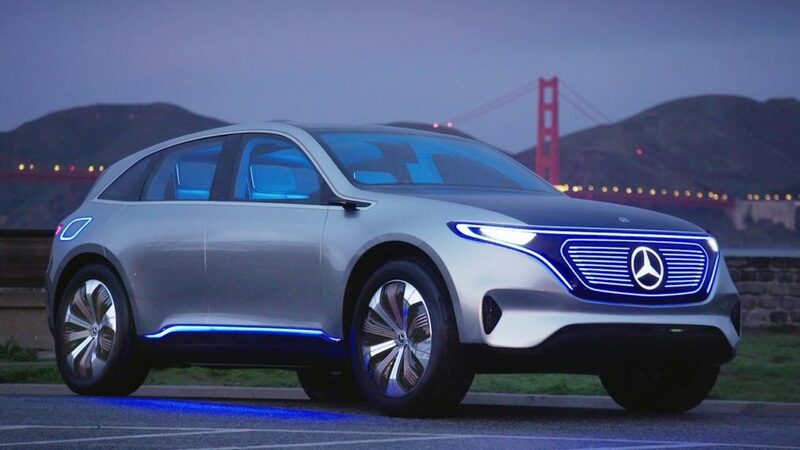 Mercedes is also getting into the action with their new model EQ. 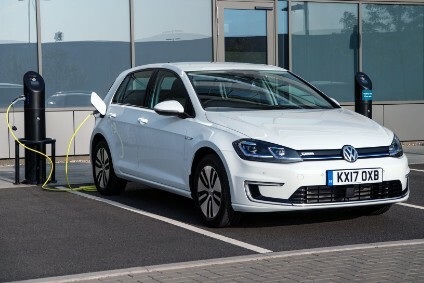 The German automaker says that its battery capacity is over 70 kwh with a range of about 450 kms. Regarding the performance it is said that the EQ is equipped by the 2 electric motors, one on the front and other on the rear axle for a combined power output of 300 kw. Mercedes claims that this would drive the car from 0 to 100 kmph in less than 5 seconds. 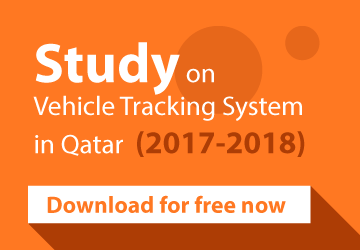 The pricing starts from 76000 dollars and the car is set to arrive in 2019. As you can see there is a lot of competition for Tesla in the electric vehicle segment. These cars will pose a threat to Tesla and will bring stiff competition to the Tesla’s models that are the very first electric cars to hit the roads. Electric vehicles are eco-friendly and don’t take a toll on the environment.